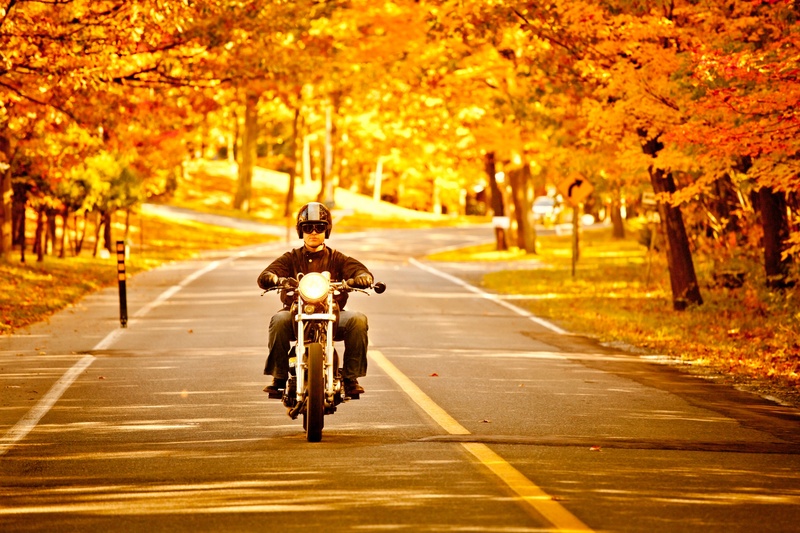 Autumn is a great time of year to enjoy your new motorcycle license. Enjoying the vivid colors and sights of the season helps riders truly appreciate how this experience is simply different from riding inside a car. Unfortunately, that difference can also put new motorcycle riders at greater risk of harm during this time of year. Animals often jump out onto the road in front of vehicles during these months, and they can be harder to spot as the days get shorter. 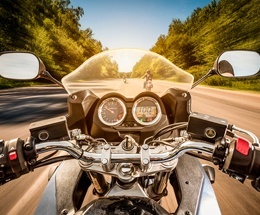 Car drivers may be protected in these instances; motorcycle riders, however, are at much greater risk of harm. 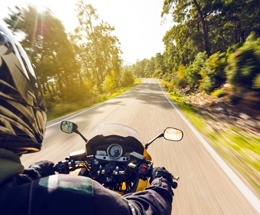 Is learning to ride a motorcycle on your bucket list? Now that the weather is getting nicer, you’re closer to making this dream a reality. Growing up riding dirt bikes with my friends, I know how fun and exhilarating riding can be. It offers a new perspective to seeing the world! 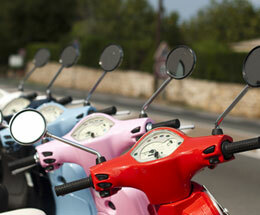 Another sign that warm weather is here is the roar of a motorcycle as it drives down your street. It's always been my dream to own a motorcycle. A new motorcycle was going to be a gift to myself when I turned 30, then 40, and now it will have to wait until 50.